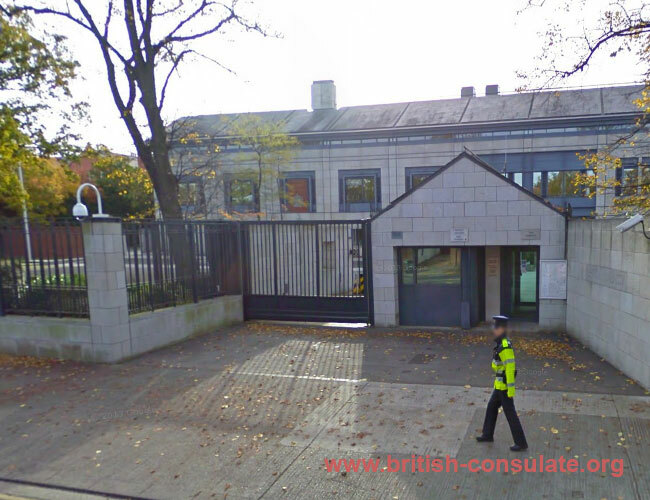 Dublin is home to the British Embassy in Ireland near the Wanderers Football club. We have listed all the contact details for this embassy below. There are all the telephone numbers, address. a map and also an email address to send all your questions too. Speak to the embassy about consular assistance, marriage registration and all other consular issues which you might have. 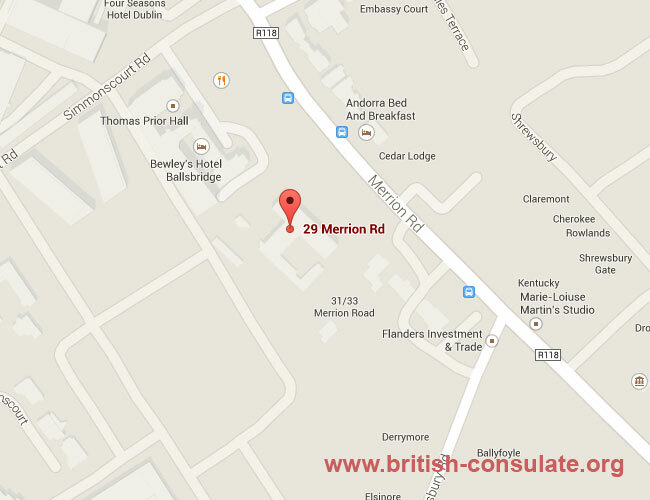 You can also renew your British passport at the embassy in Dublin or obtain a new British passport. See their details below. Renewing my english passport in germany?